We use the latest in dental technology at our office to provide a pleasant and high quality experience. 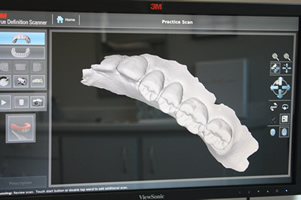 We use a 3D scanner for impressions that are now digital which means no more “gooey mess” for crowns or bridges. Digital x-rays are up to 80% less radiation than normal x-rays and are seen on a computer screen instantly. 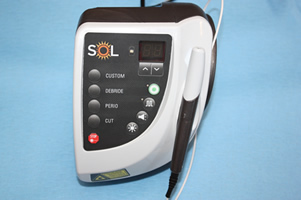 The laser is used for soft tissue removal and causes less bleeding and post op pain. 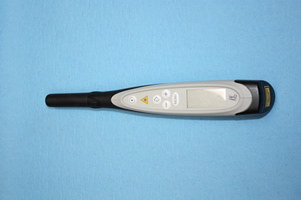 Ultrasonic vibrations clean teeth better and will also kill the bacteria. It is also more gentle than hand scaling teeth. 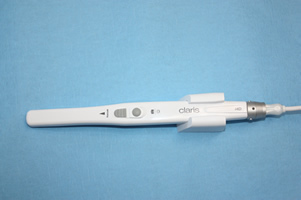 The Diagnodent laser will detect cavities for early treatment before pain arises in the mouth. 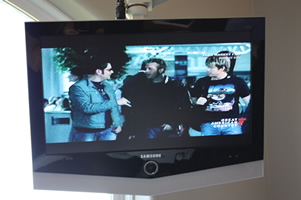 All our operatories are cable tv equipped. This relaxing atmosphere allows you to watch your favorite tv show during your appointment. 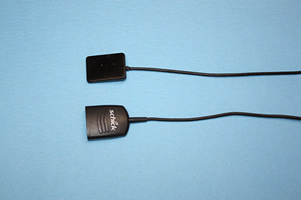 The cameras are used to show what is wrong in the mouth and also for documentation for insurance companies reimbursement. iPads are used in our office so that our in office paperwork is all digital. We use a computerized anesthetic machine with smaller needles for less pain during injections and shots.